We have hair transplant clinic in Hungary we provide hair transplant services for men you can save thousand of pounds on your hair transplantation compared to the UK prices and get the same quality. 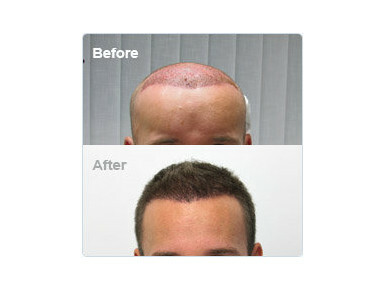 Our qualified specialists use the FUE Safe System method to give back patients’ hair. 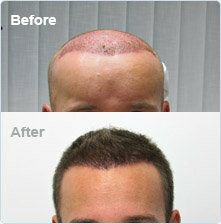 This method does not leave any scar on the scalp and the intervention is painless. 1-2 days are enough to get back your original hair line and density.